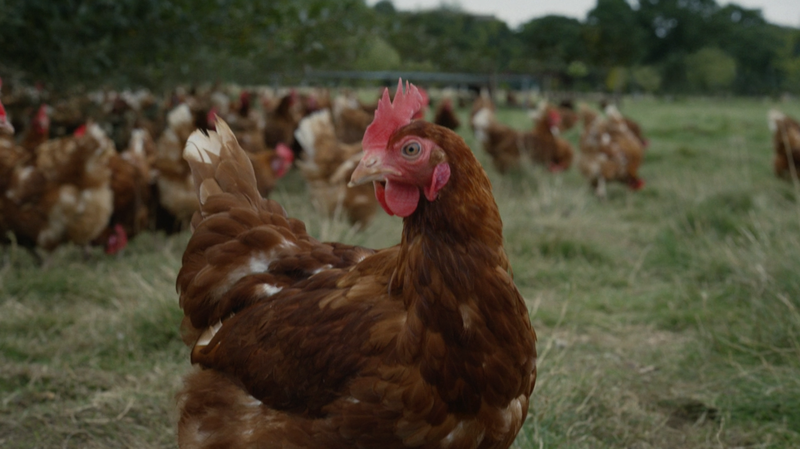 Leo Burnett London has devised an integrated TV, radio and social campaign designed to celebrate the hard work of over 23,000 farmers across the UK and Ireland to deliver the quality ingredients that going into producing our food. One 40” TV spot breaks on October 4th, followed by two 30” spots as well as cinema, radio and social elements. These will run across the UK and Republic of Ireland until the end of the year. The story is told with the help of the real farmers and farm workers themselves as they show the nation the process of how they going about growing and rearing our produce. Media planning and buying was handled by OMD.